Find lots of inspiration at Snickerdoodle Create Bake Make Link Party 280! If you're a blogger, we'd love to have you share your latest creative projects, recipes, and more. Stop by the party for lots of inspiration! We are loving all of the spring and Easter ideas that are being shared! . . .
Find lots of inspiration at Snickerdoodle Create Bake Make Link Party 279! If you're a blogger, we'd love to have you share your latest creative projects, recipes, and more. Stop by the party for lots of inspiration! We are loving all of the spring and Easter ideas that are being shared! . . .
Find lots of inspiration at Snickerdoodle Create Bake Make Link Party 278! If you're a blogger, we'd love to have you share your latest creative projects, recipes, and more. Stop by the party for lots of inspiration! . . . 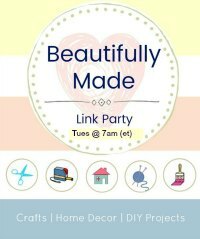 Welcome to Snickerdoodle Create Bake Make Link Party 277! We can't wait to see your crafts, recipes, diy projects, home decor ideas, and more! Check out our featured posts, get inspired, and join us for the party. We're loving all of the spring time ideas that are being shared! . . . 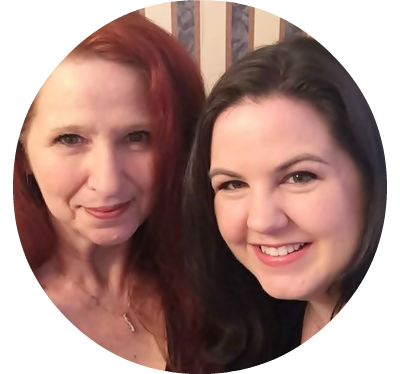 Welcome to Snickerdoodle Create Bake Make Link Party #276! Share your crafts, recipes, diy projects, home decor ideas, and more! Check out our featured posts, get inspired, and join us for the party. We can't wait to see what you'll share this week! . . .